I know what you’re thinking – clean my siding? Ugh! What a job! [Ask Merle. He’ll agree.] Yes, it can be a lot of work, but cleaning your home’s siding once a year can increase its life and also boost your home’s curb appeal should you ever decide to sell. 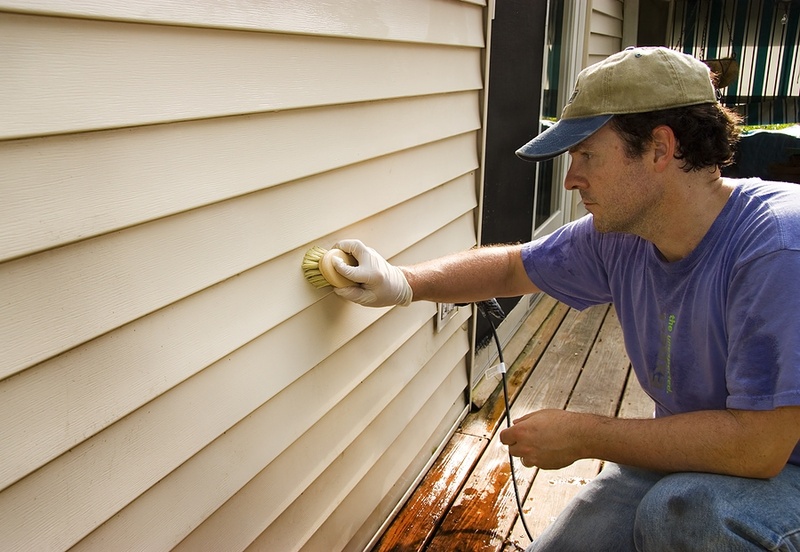 In addition to cleaning the siding, regardless of what type it is – wood, vinyl, metal, stucco, brick or fiber-cement siding – you’ll first want to inspect for damage and make repairs. To learn how to clean your siding, as well as how to make those repairs, visit House Logic. It is well worth the effort!